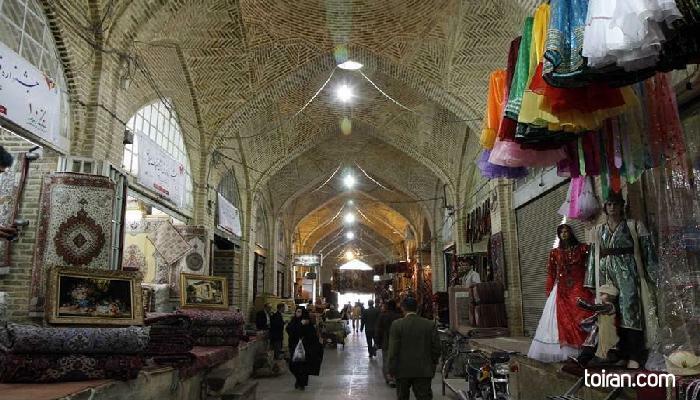 Located in the heart of Shiraz, the Vakil Bazaar is part of the royal district constructed during Karim Khan Zand’s reign. 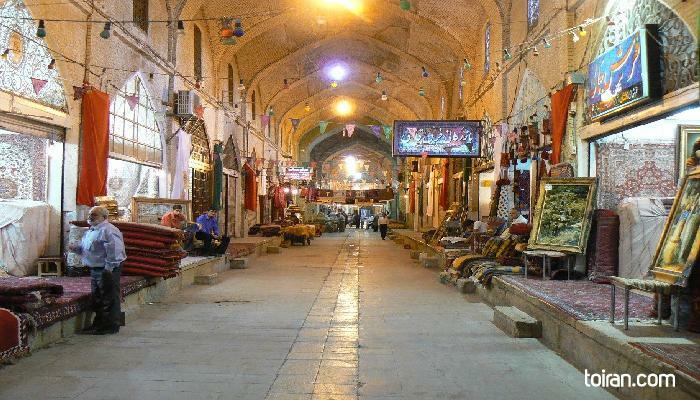 It is believed that the bazaar was built in the 11 century and later renamed after the Zand ruler in the 18th century. 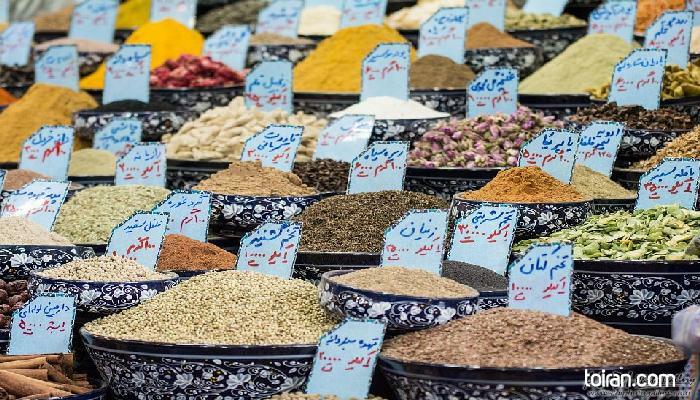 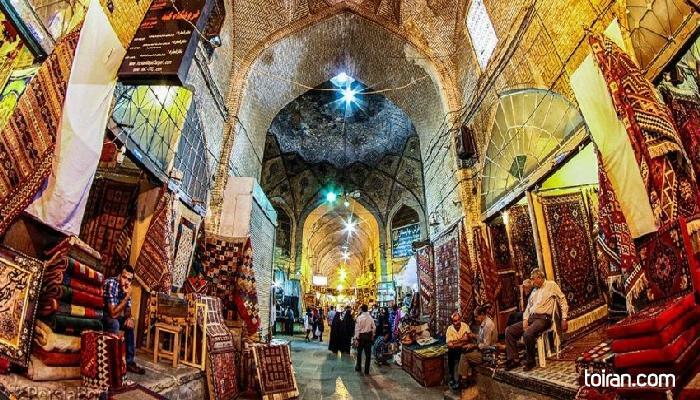 Considered the main bazaar of Shiraz, Vakil Bazaar consists of public baths, caravansaries and old shops where one can still buy rugs, spices, handicrafts, antiques and jewelry today. 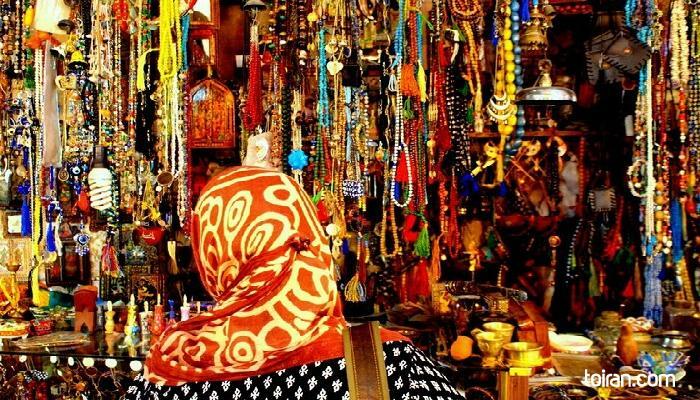 I bought a beautiful natural stone necklace here and couldn't stop wondering in the alleys of this beautiful bazaar. 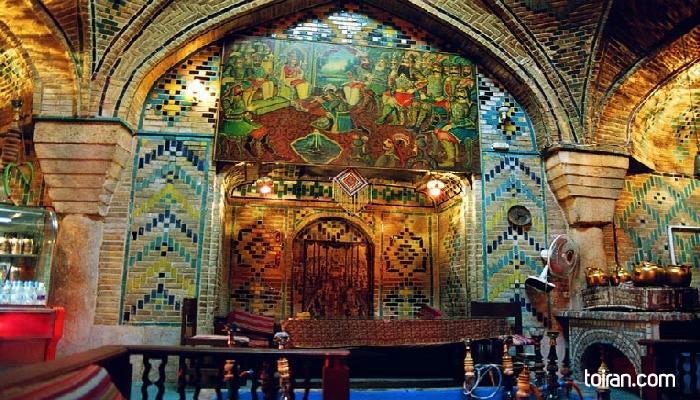 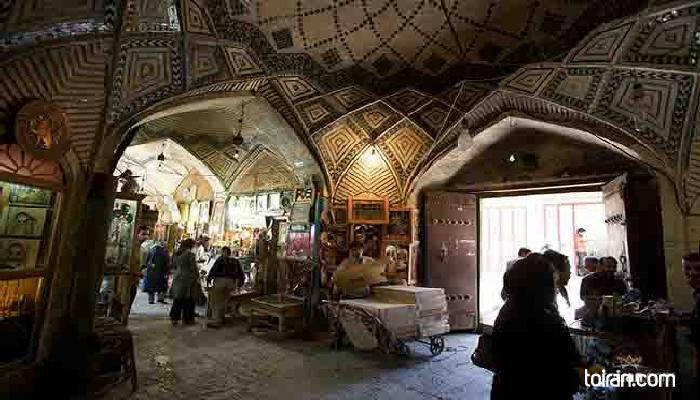 Amazing historical Bazaar and one of the main tourist attractions in Shiraz, you can find almost anything in here. 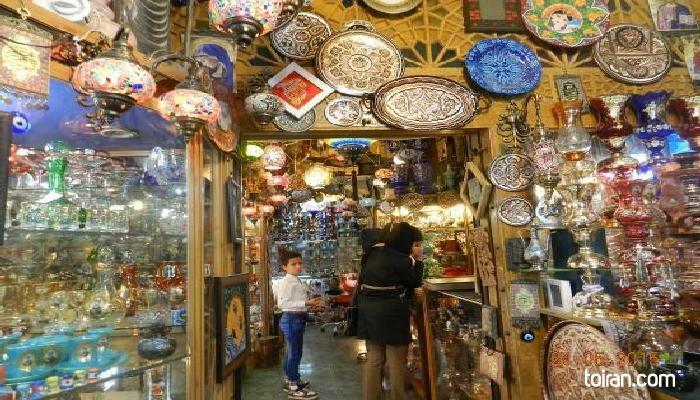 I found an old shoe shop which later i found out they are very famous and bought a traditional Give shoe which was very comfortable. 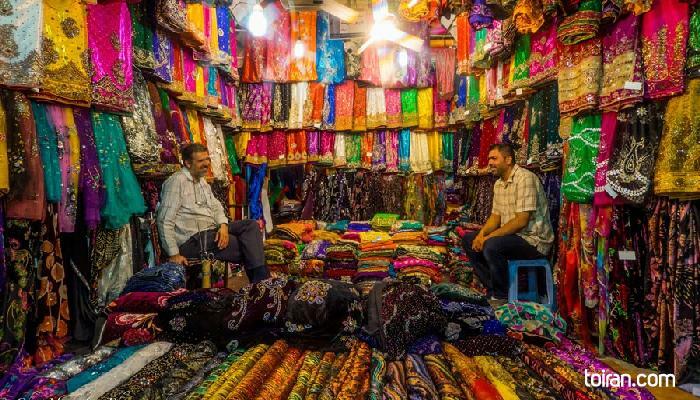 Visited the Bazaar last week and ended up buying very comfortable traditional shoes called (Giveh) from a small shop and they made the shoes there.